Eucalyptus 100% Natural "Jump to It"
Olive Oil, Distilled Water, Organic and Sustainable Palm Oil, Coconut Oil, Lye, Shea Butter, Castor Seed Oil, Eucalyptus Essential Oil. This eucalyptus blend of essential oils is refreshing and it will leave your skin feeling so alive. Enjoy the moisture from the added shea butter! 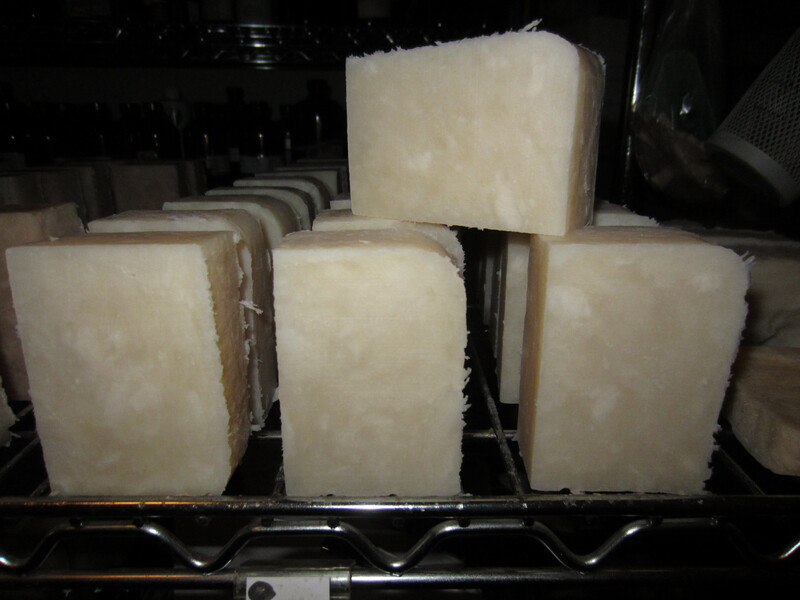 It doesn't get more refreshing and bracing than our all natural Eucalyptus Shea Butter Soap. A wonderful scent for the outdoor's lovers in your life.